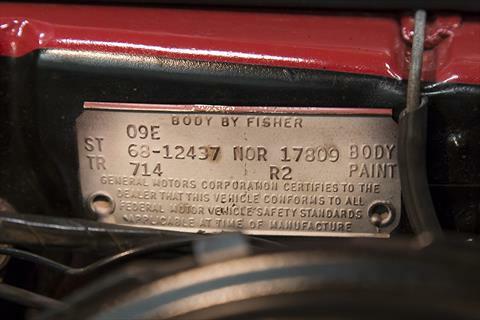 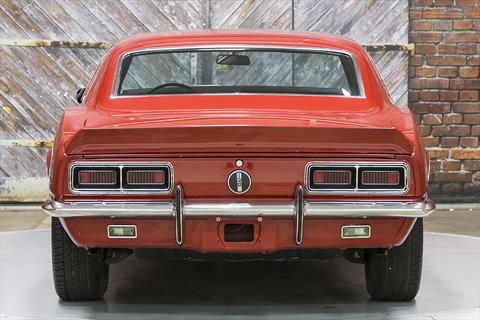 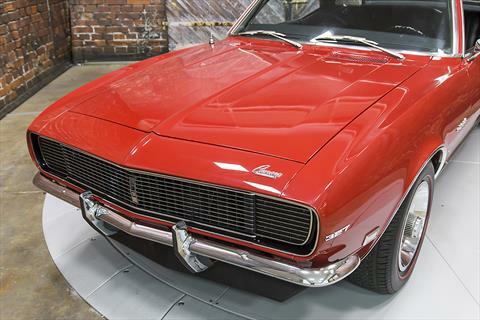 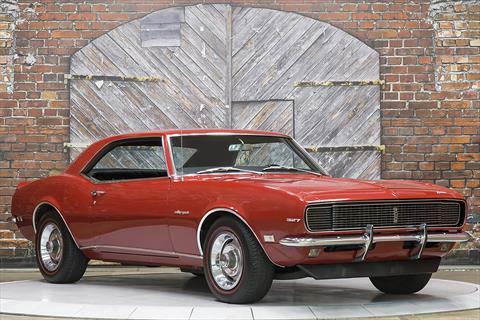 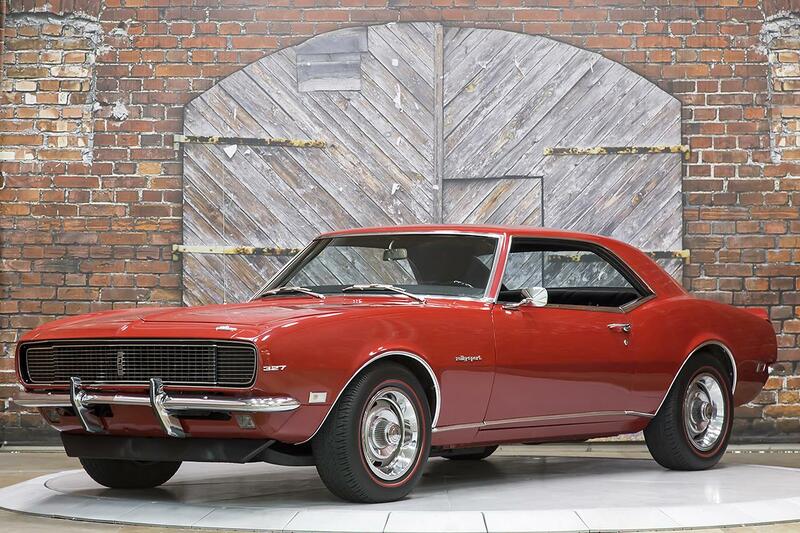 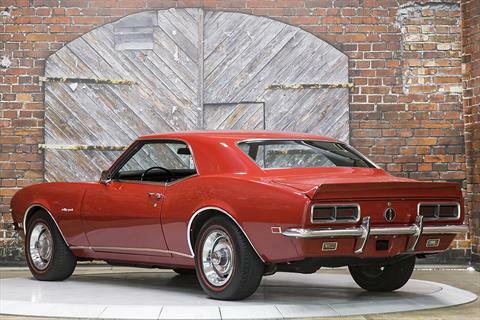 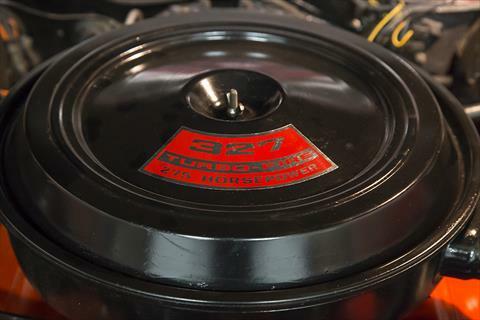 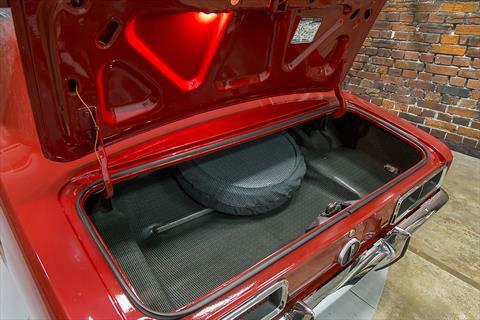 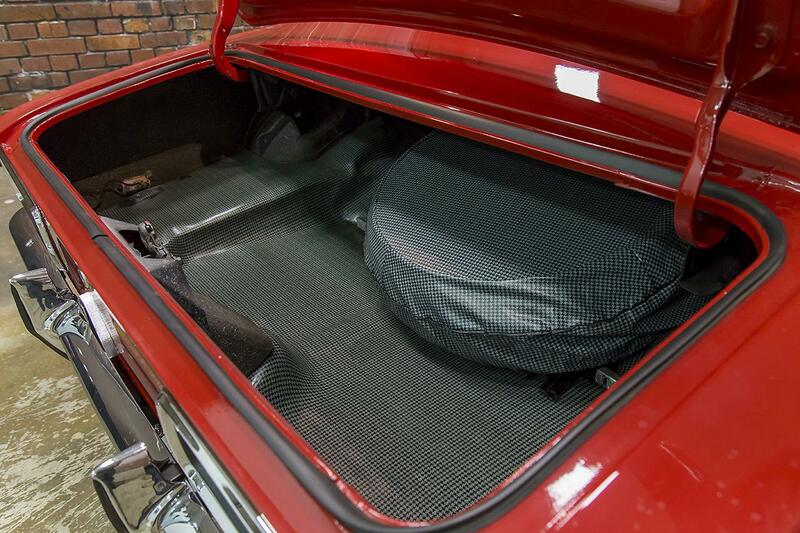 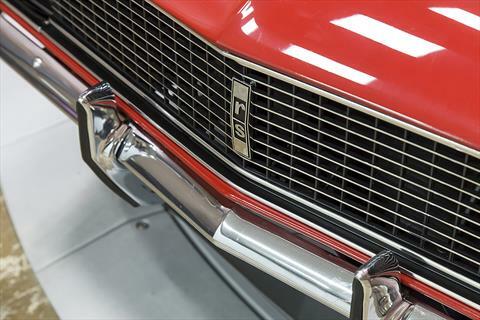 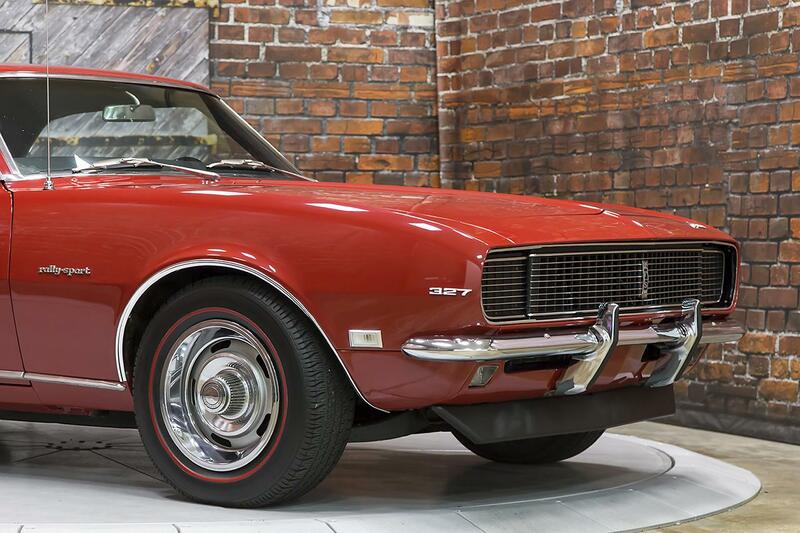 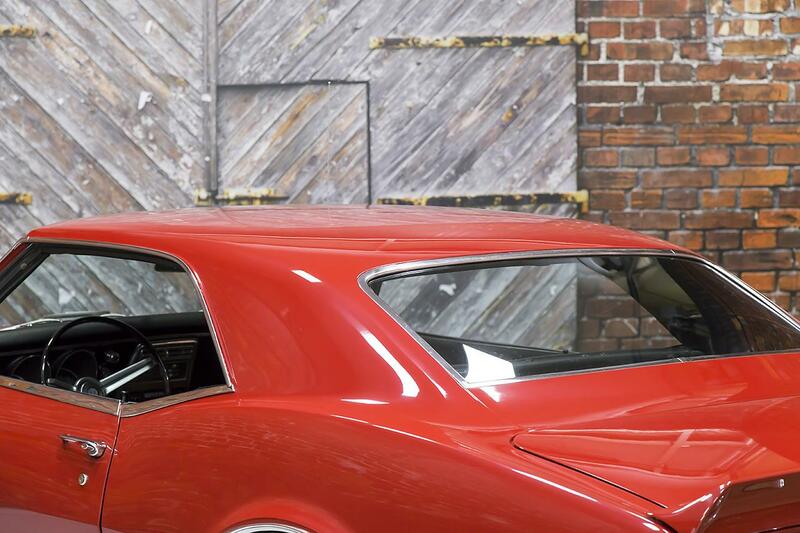 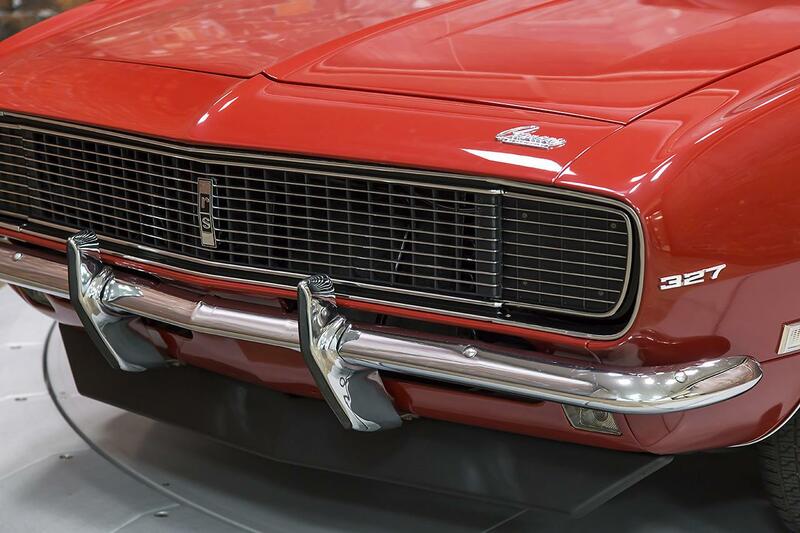 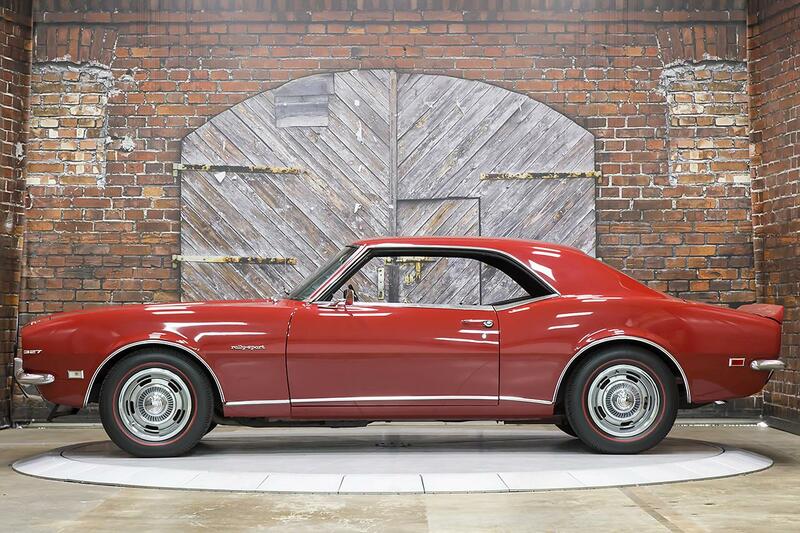 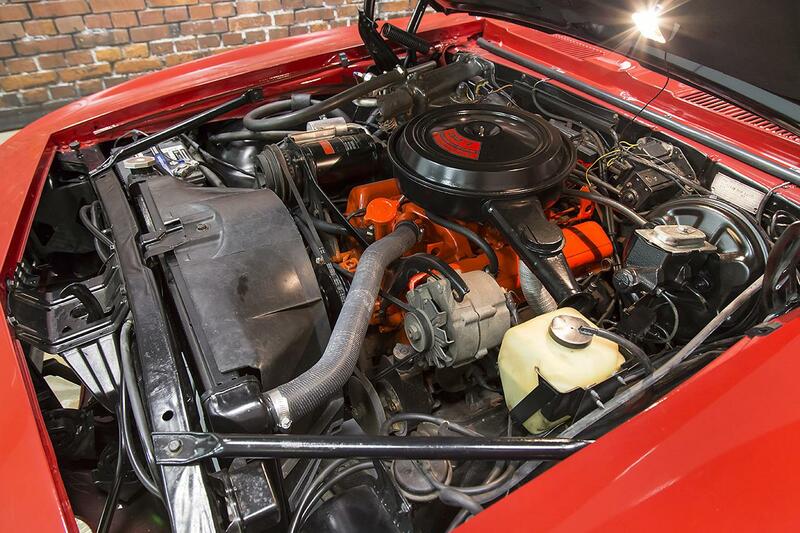 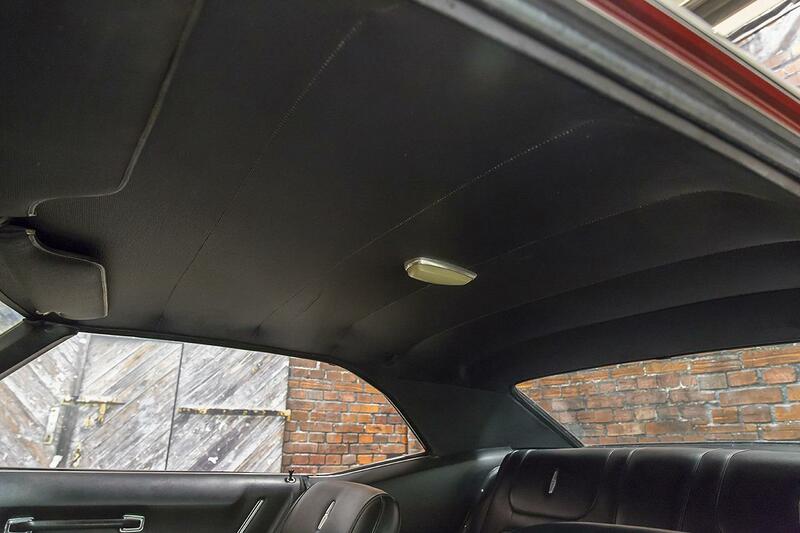 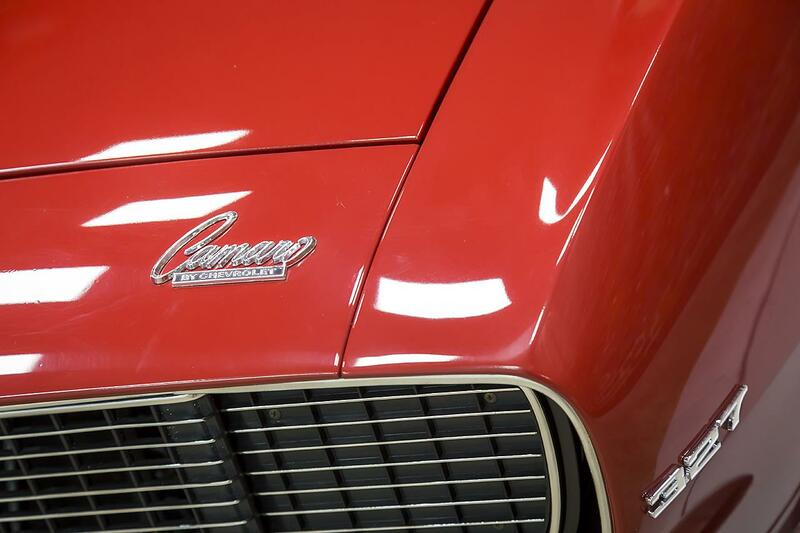 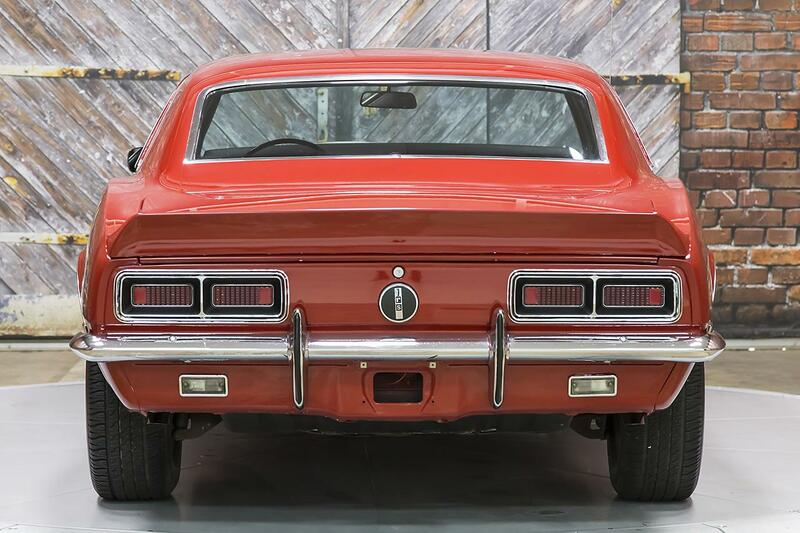 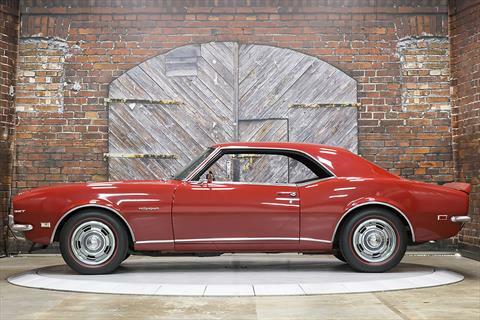 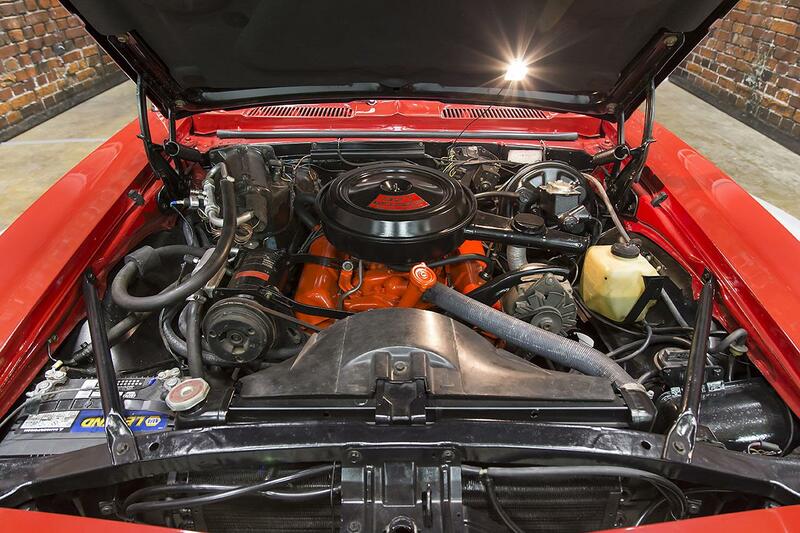 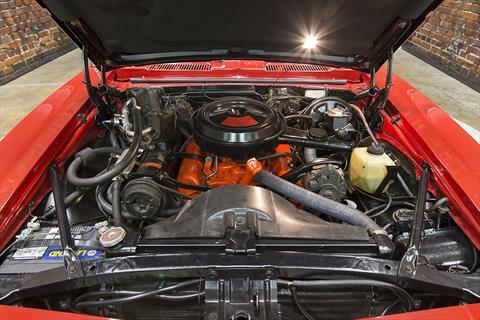 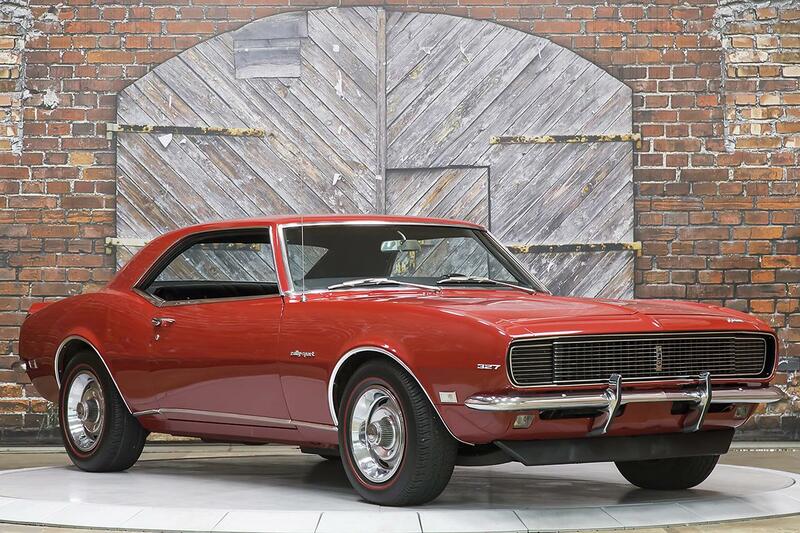 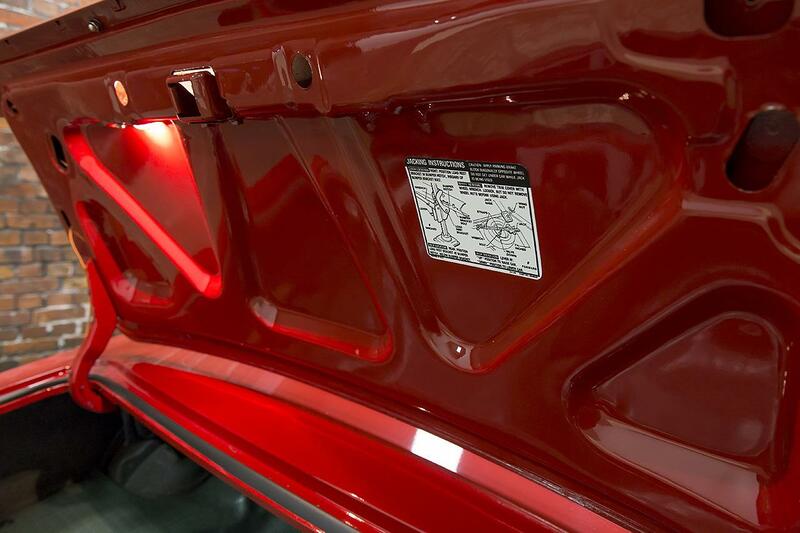 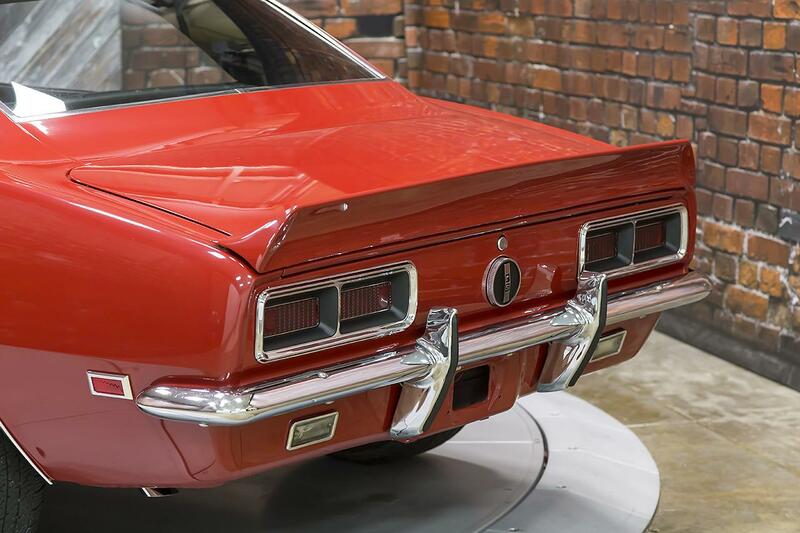 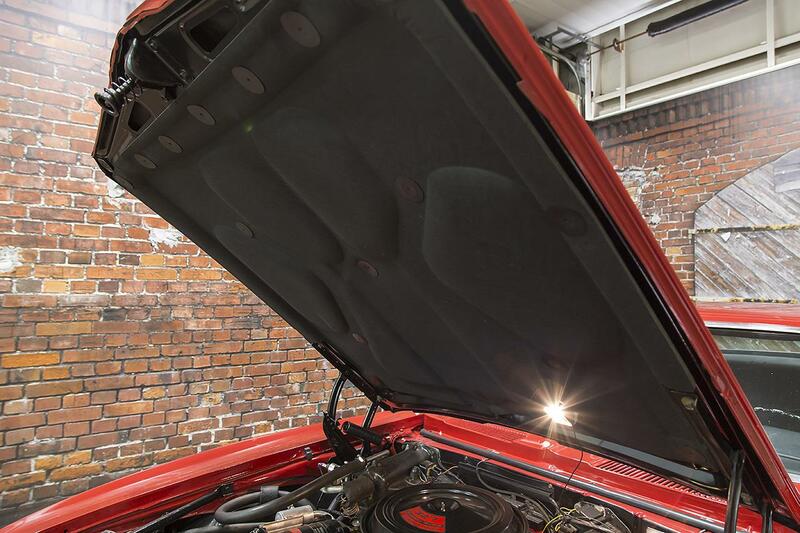 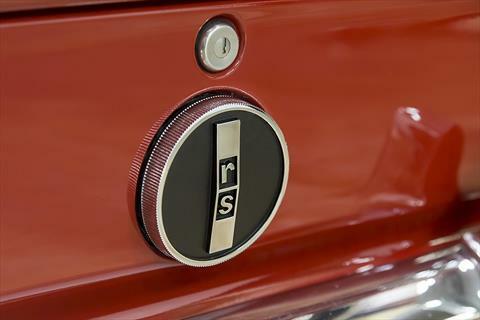 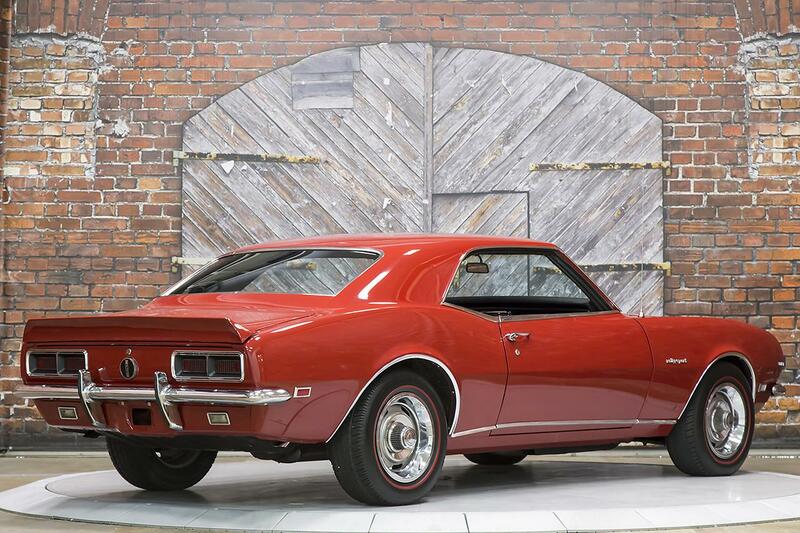 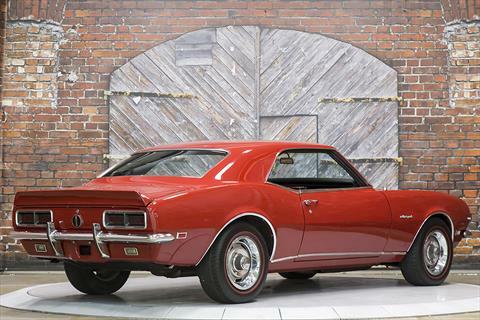 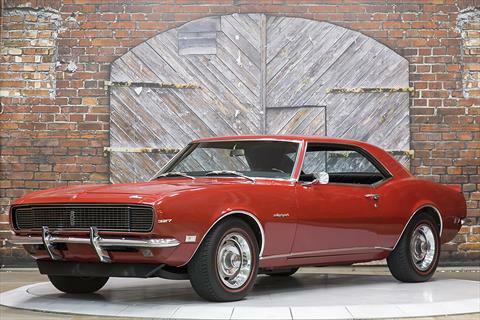 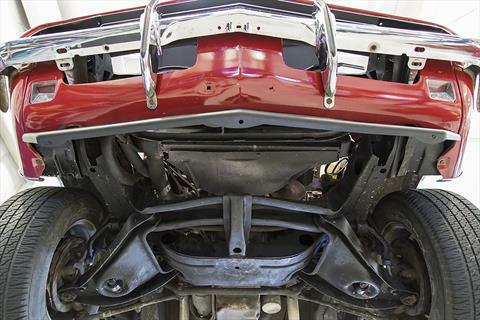 We proudly offer this Numbers Matching 1968 Chevrolet Camaro RS 327/275 hp Automatic in correct Matador Red over a Black vinyl interior. 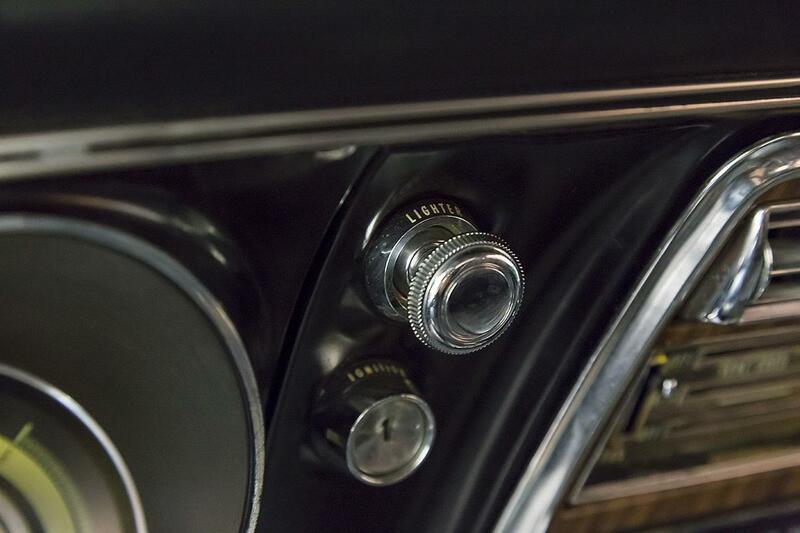 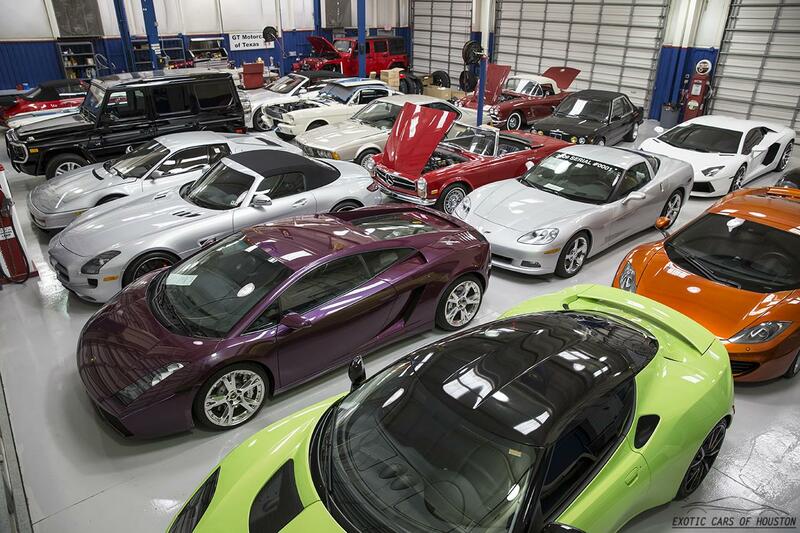 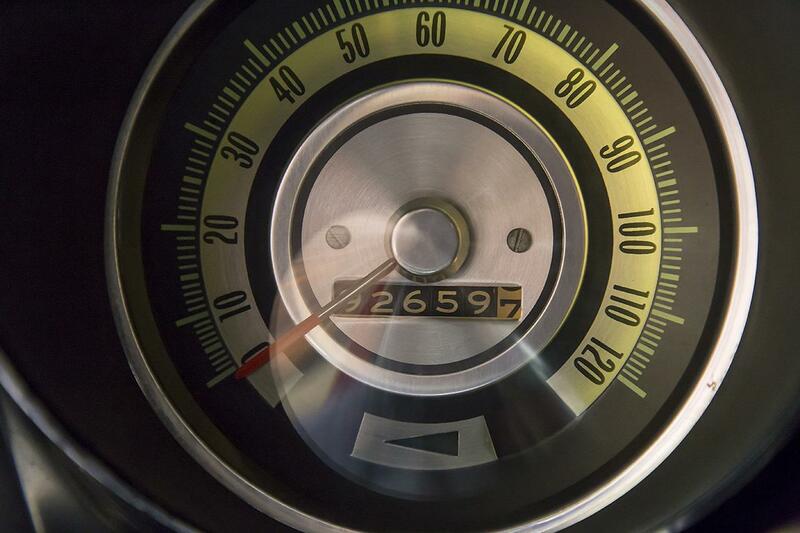 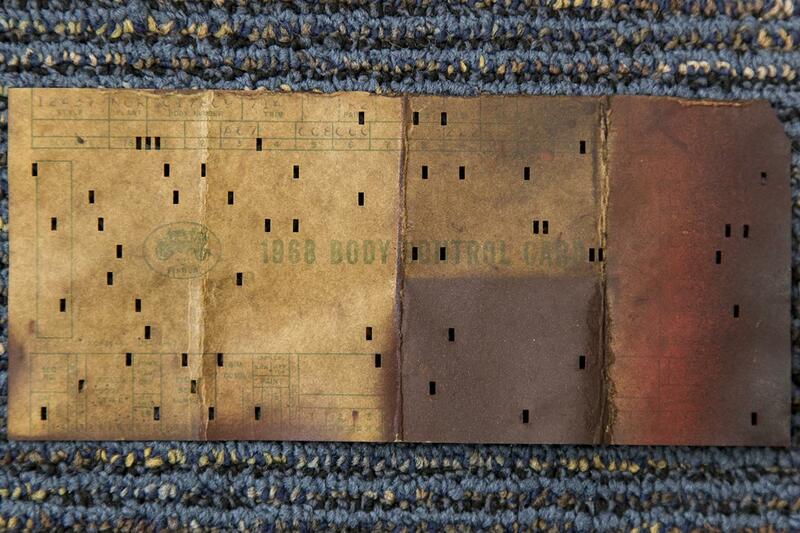 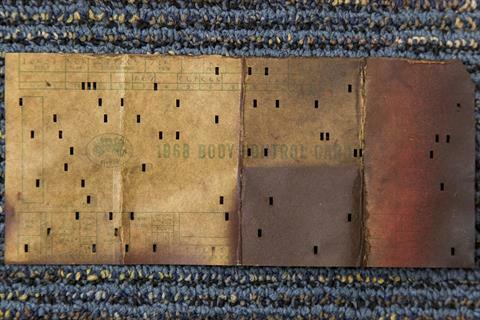 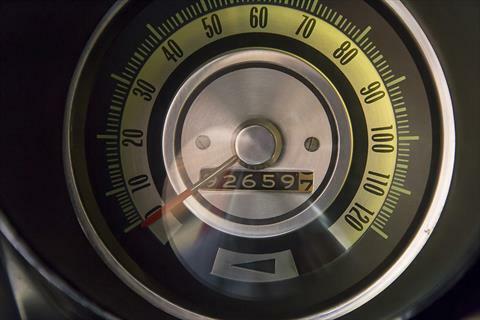 The odometer currently reads 92,659 miles believed to be accurate and original. 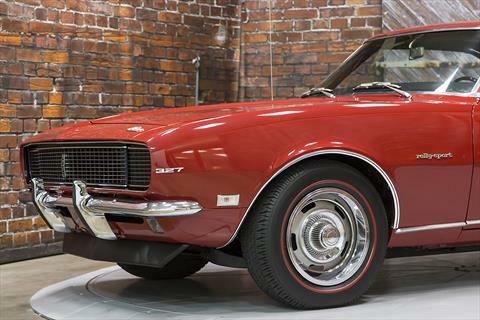 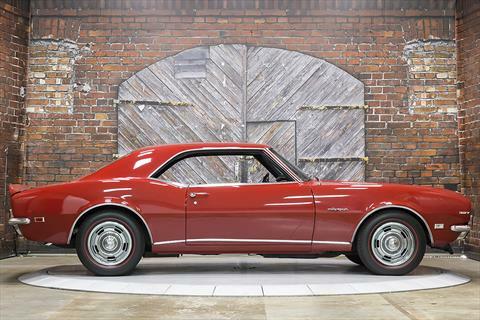 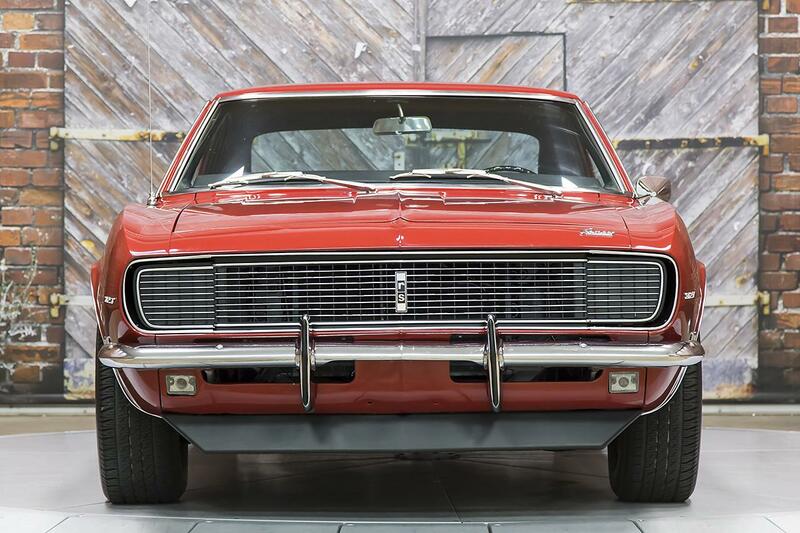 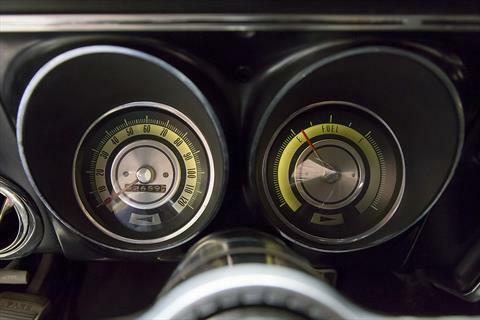 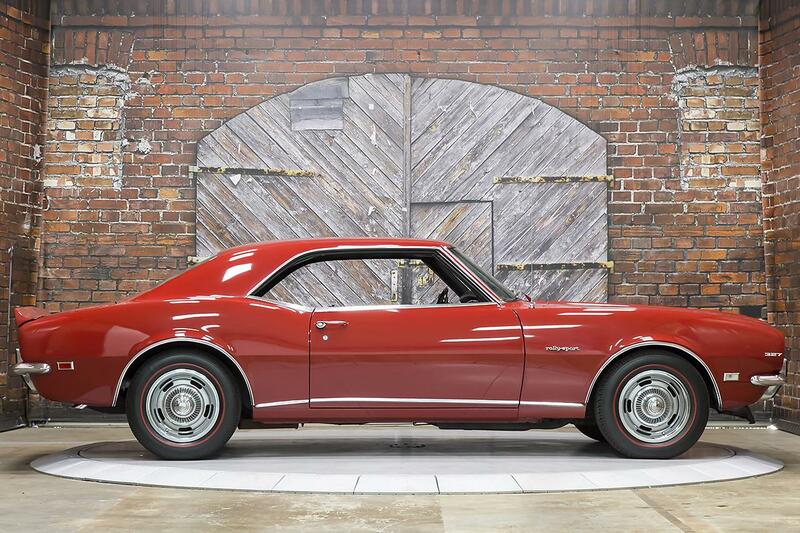 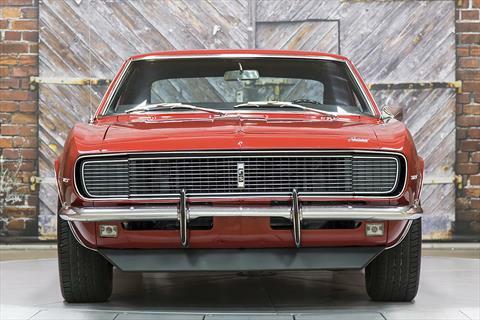 This ’68 Camaro RS 327 features the Numbers Matching 327 c.i. 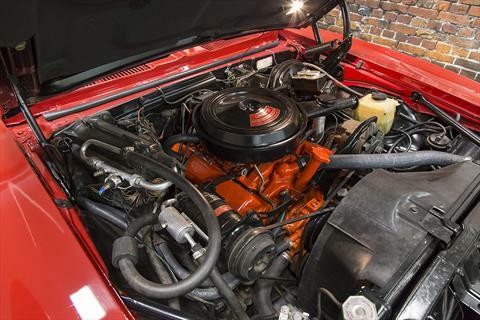 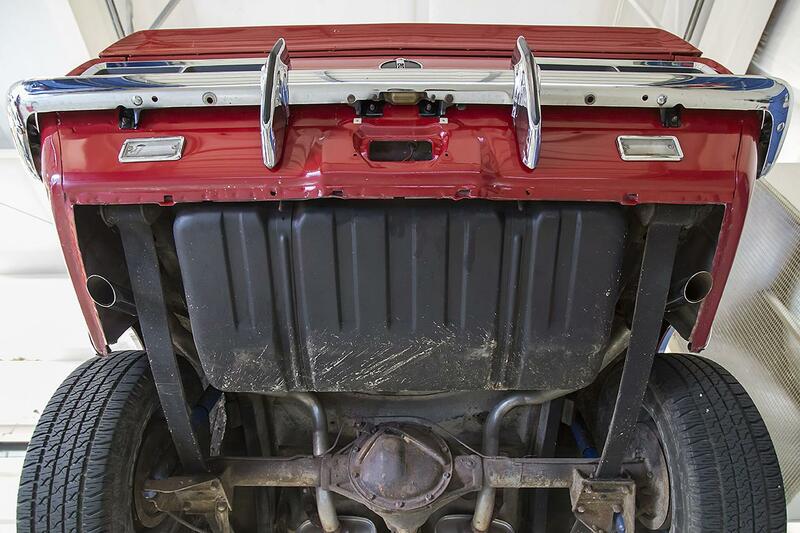 V8 Engine with 4-barrel carburetor and automatic transmission. 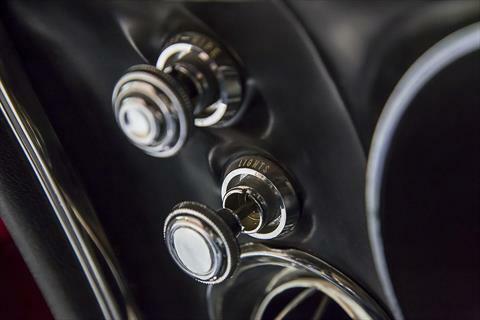 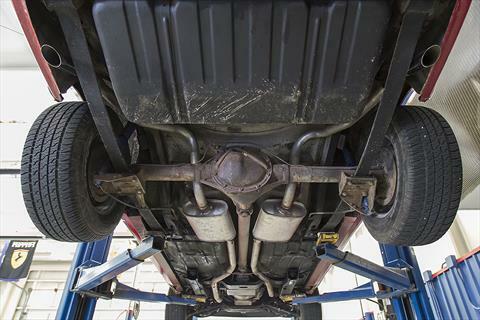 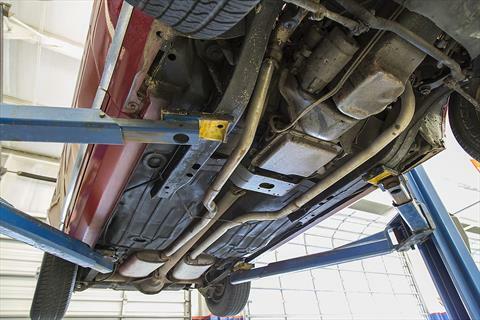 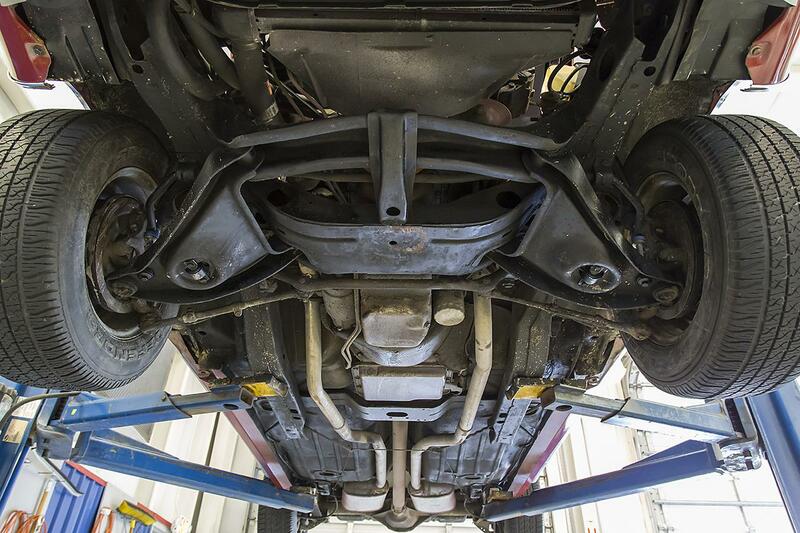 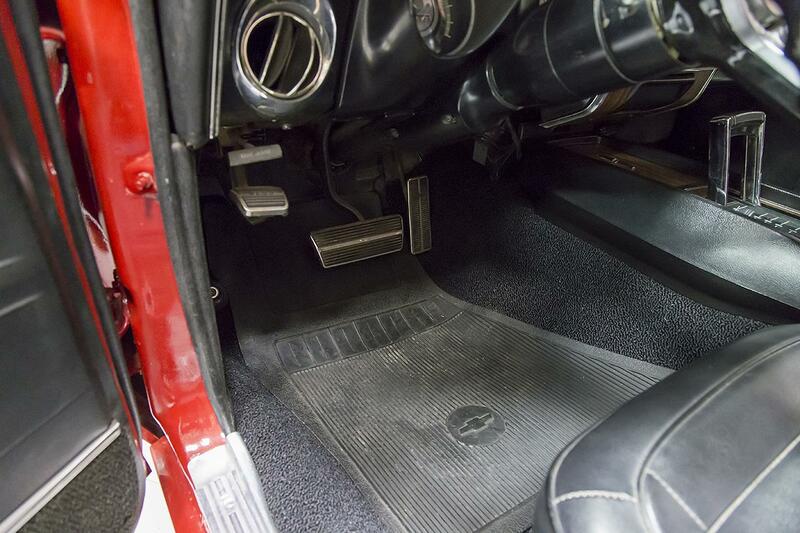 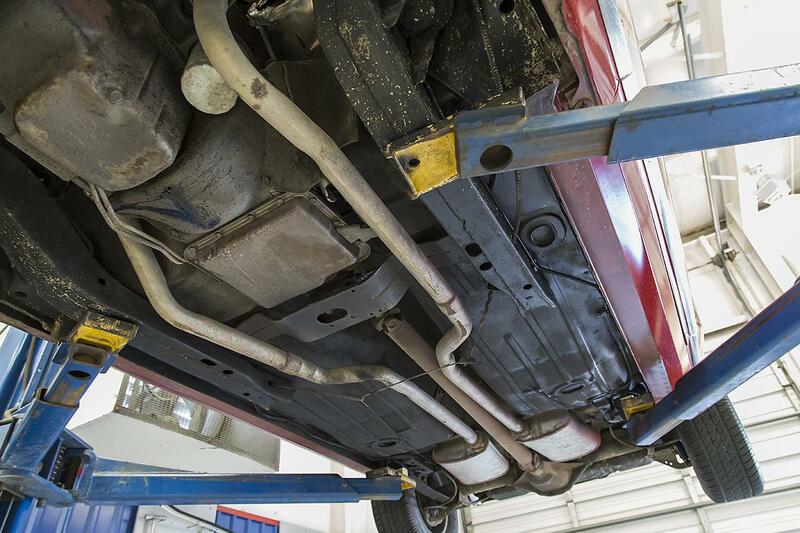 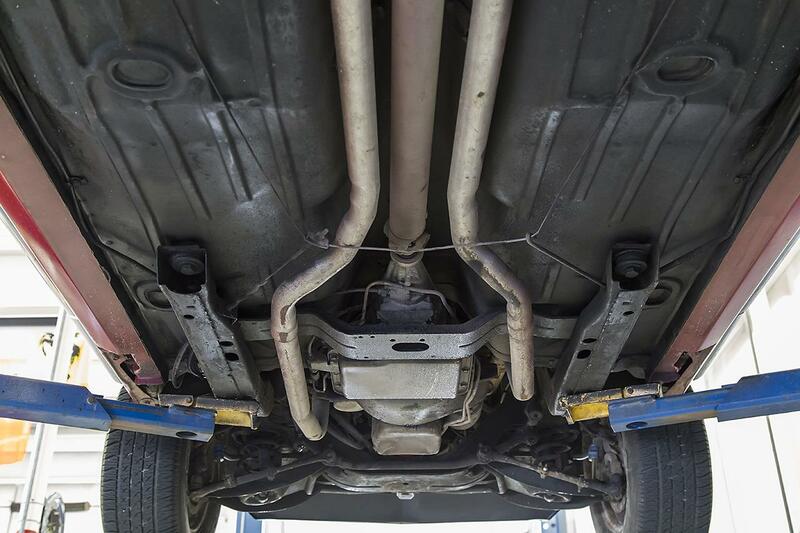 Aside from the optional RS Package, this car is also equipped with Power Brakes, Power Steering, and Air Conditioning. 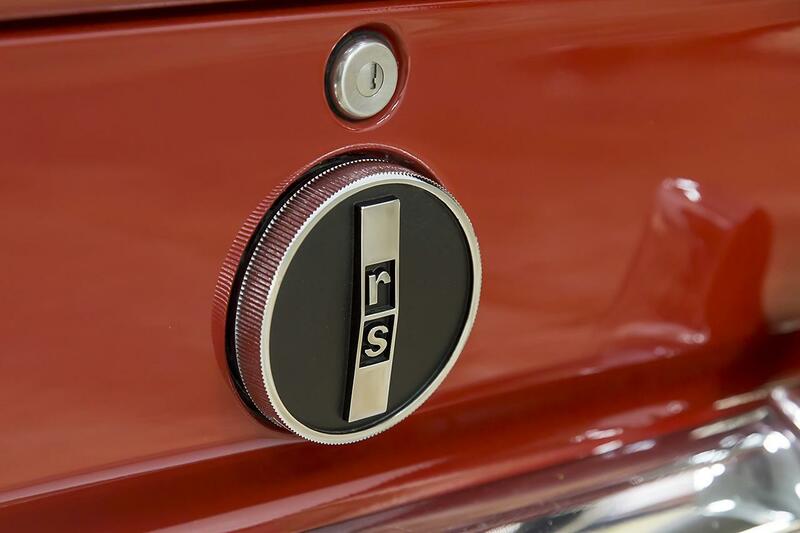 The exterior has been refinished in the same, correct color and features all of the RS Package options including both front and rear spoilers, bumper guards, and chrome accents including the 1-year-only upper door trim exclusive to the RS package. 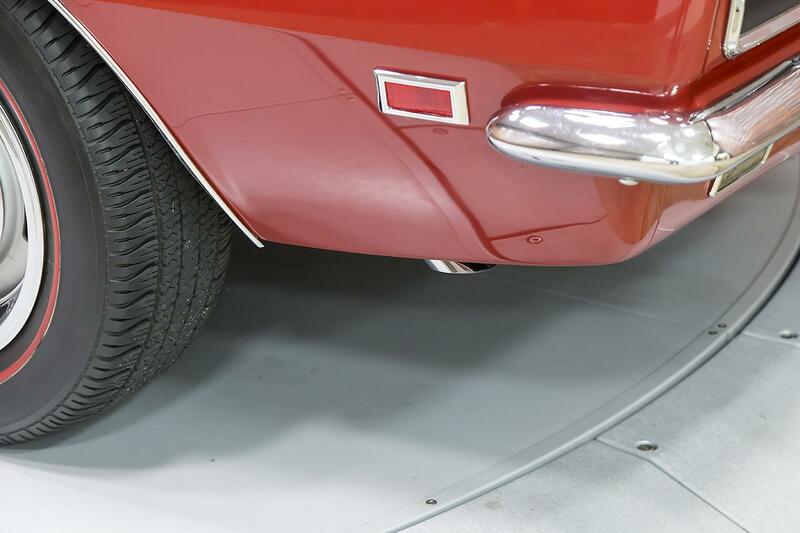 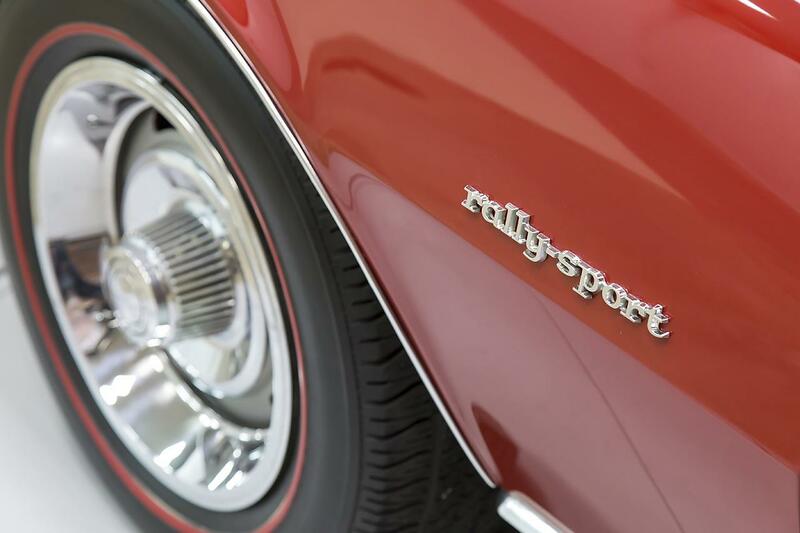 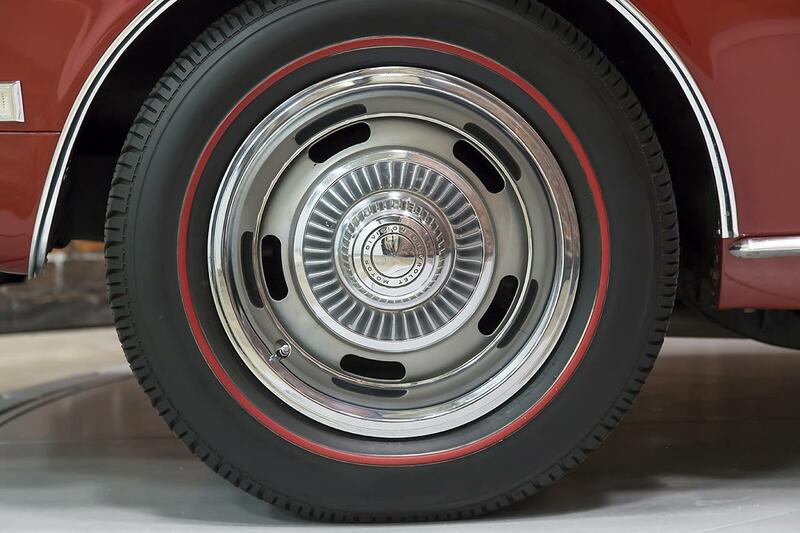 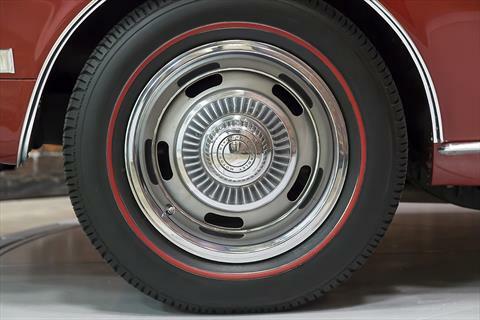 Red line radial tires are mounted to the optional Rally Wheels. 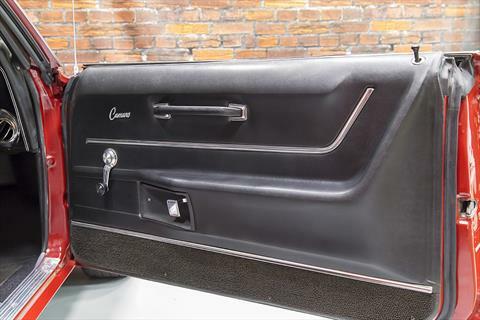 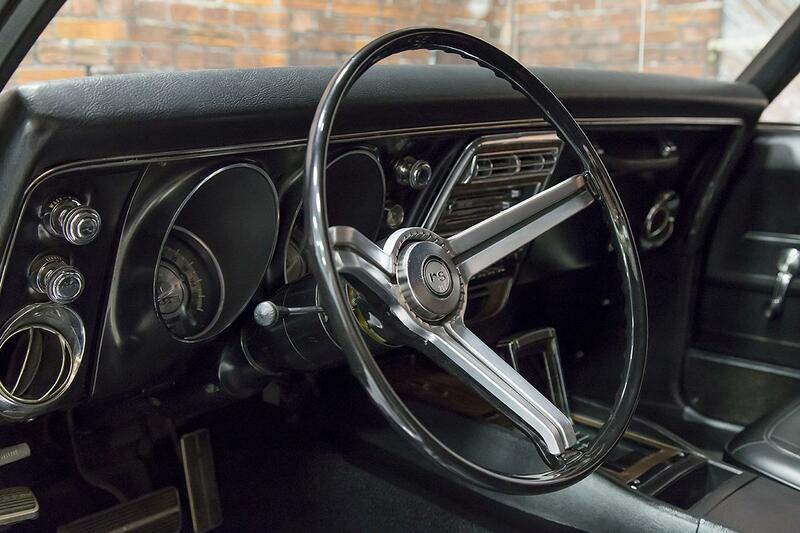 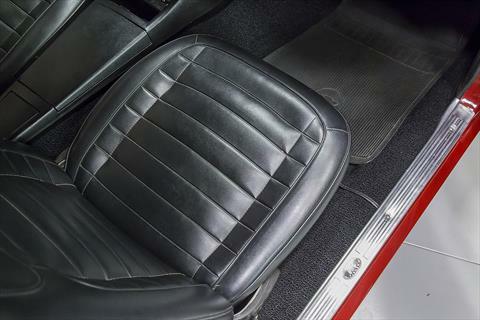 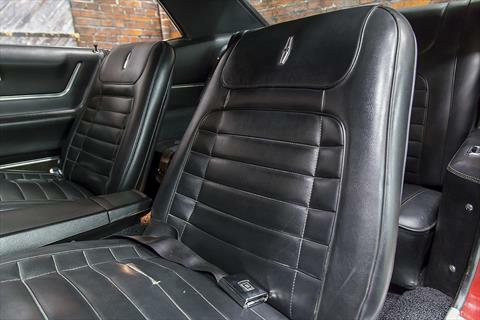 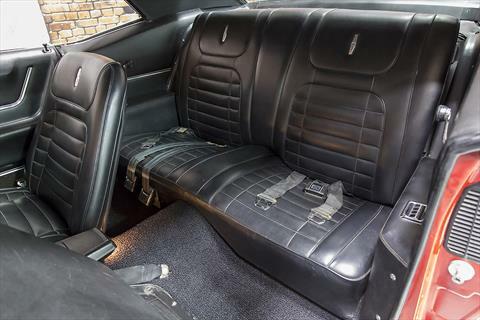 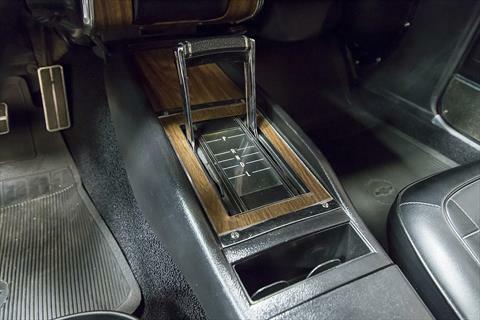 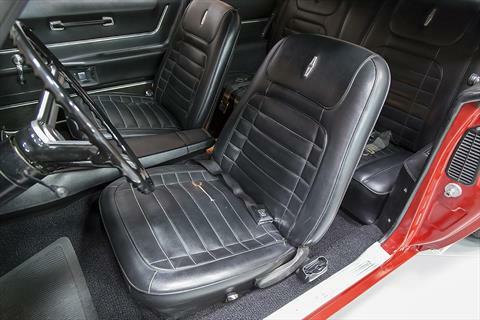 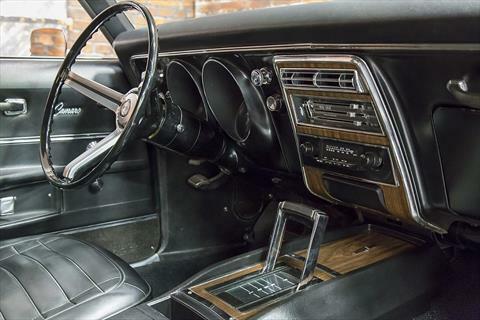 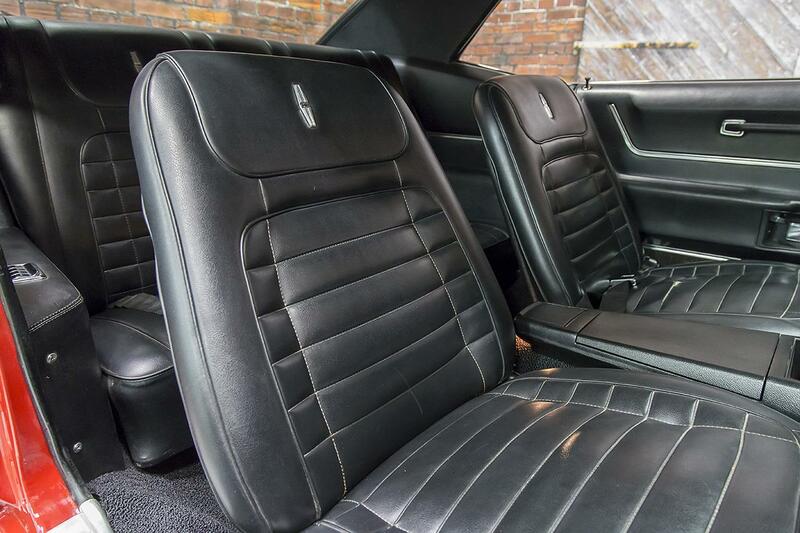 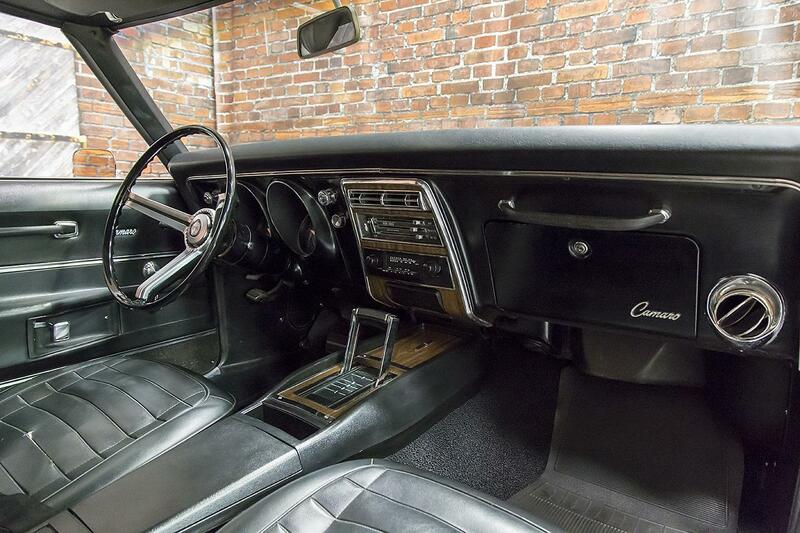 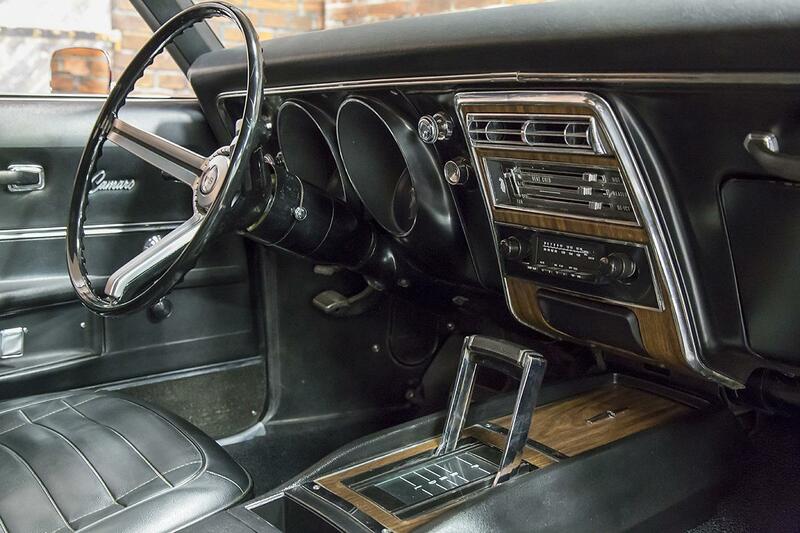 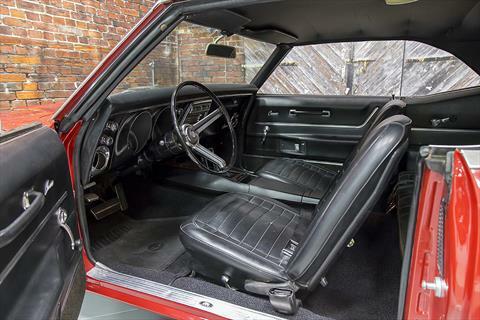 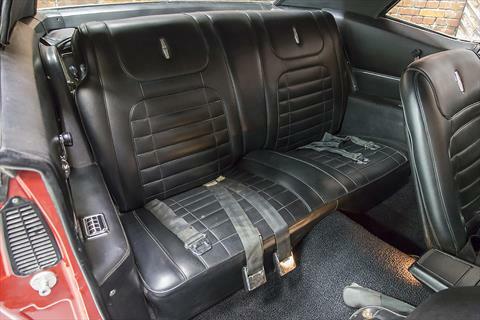 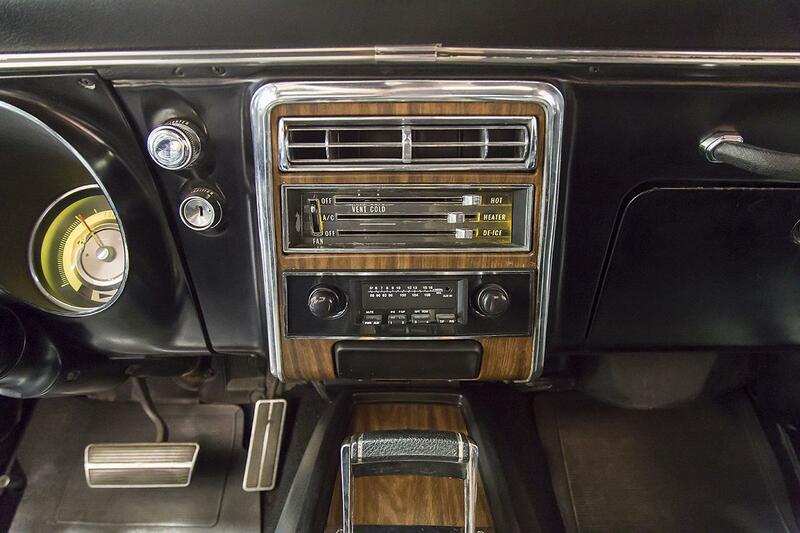 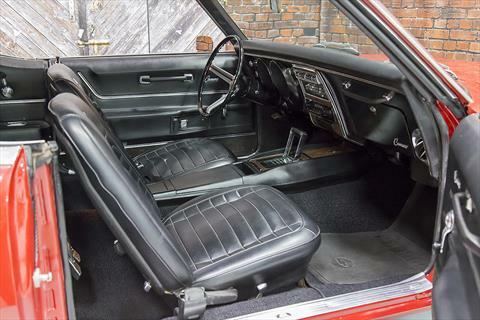 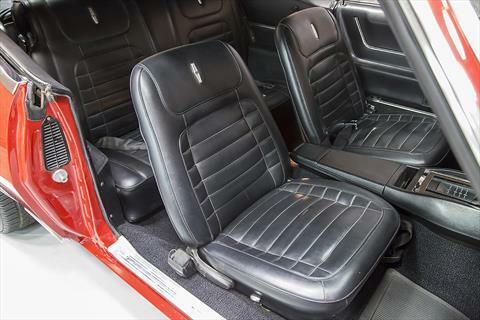 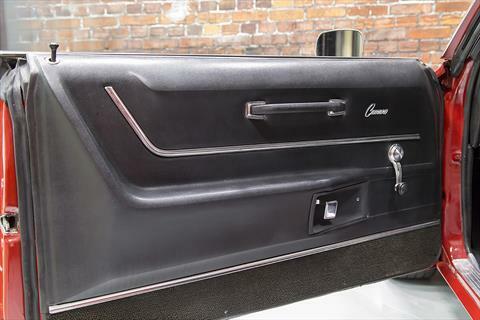 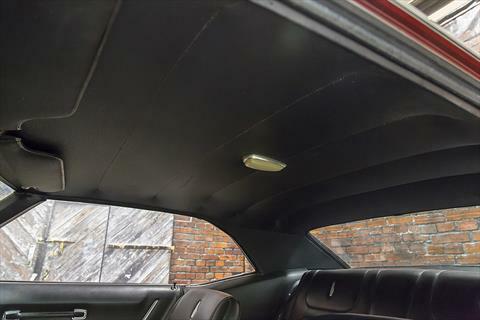 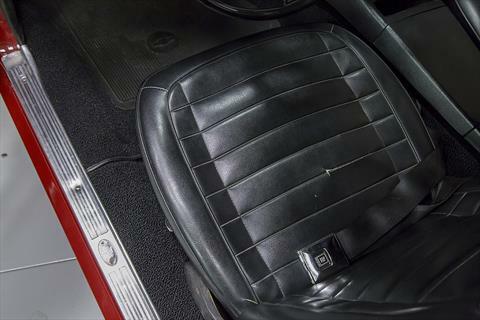 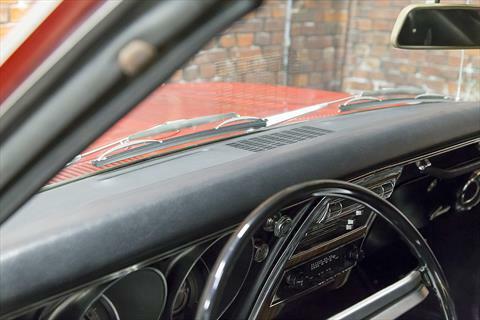 The Deluxe interior appears to be original to the car and features deluxe bucket seats, door panels, padded dash, pedal trim, seat belts, full console, floor mats, and horseshoe shifter.